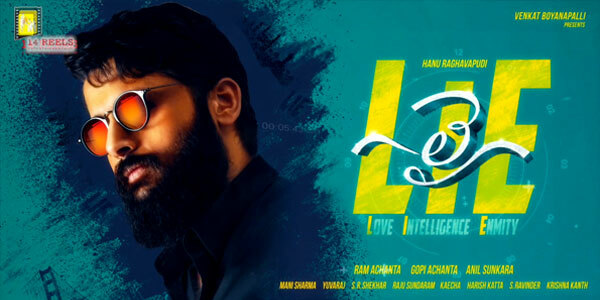 LIE is a Telugu movie starring Nithiin Kumar and Megha Akash in prominent roles. The movie also stars Arjun Sarja and Ravi Kishan. It is a romantic action drama directed by Hanu Raghavapudi with Mani Sharma as the musician, forming part of the crew.